Is your site responsive? According to Google if it is not you are missing out on 78% of all internet traffic. 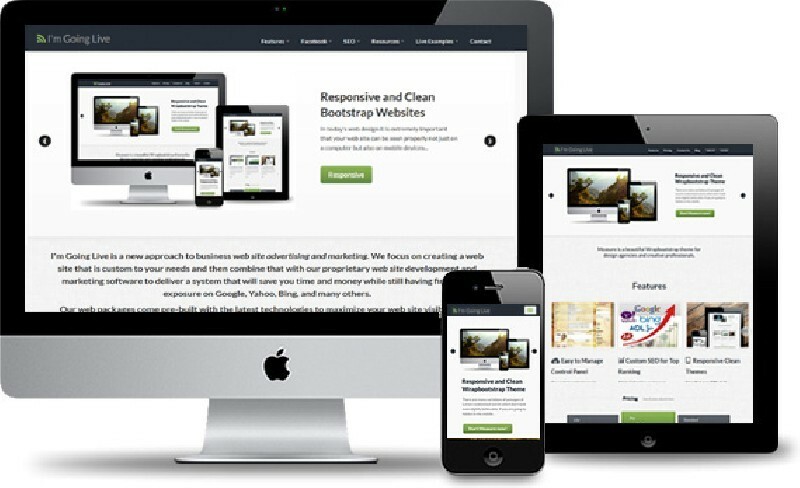 Use the free Responsive testing tool below to test your site.